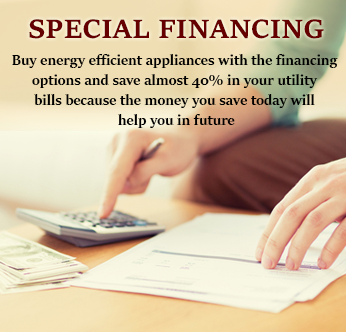 A treat and a treasure it is to have home comfort heating and cooling appliances that can do multitasking. 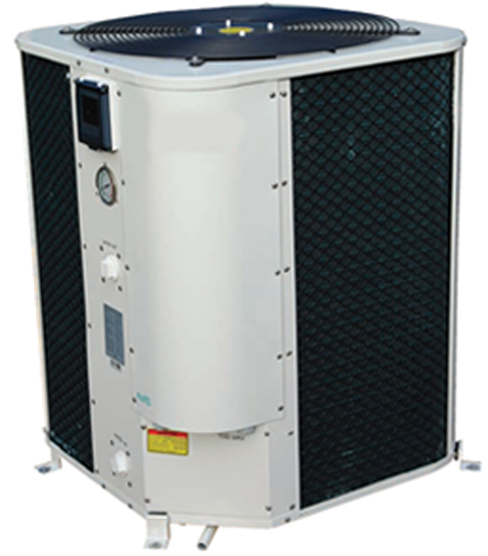 Heat Pump is one such appliance which is capable of heating as well as cooling the indoor air. This is one reason why many Toronto homeowners choose to install a Heat Pump instead of installing separate appliances for heating and cooling. If your Heat Pumps stops working or shows a reduced efficiency, take a quick check to find out the possible repairing points. One of such point is the indoor unit. 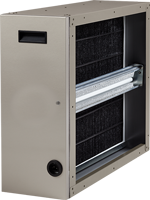 An indoor unit consists of filters, coil and the electrical connections. Check out the filters for cleaning and the wirings for damage. Sometimes, there is a little problem with the wiring that you can fix yourself. So, a quick repair! 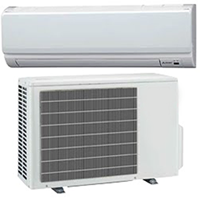 Just like a split Air Conditioner, a heat pump also consists of two units. An indoor and an outdoor unit. If the indoor unit does not show possible repairs, check instead, the outdoor unit. 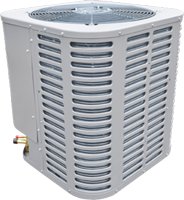 In an outdoor unit, you can find the condenser, wirings and sensors. 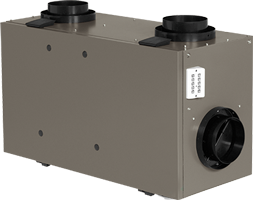 The improper functioning could be due to the dust and debris in the drain holes, so clean them. 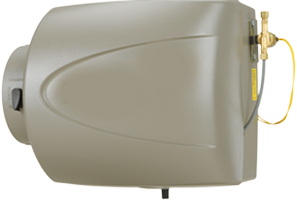 Also, the outdoor unit relies on the sensors to work, therefore, in case the drain holes aren't dirty check the sensors. Lastly, just like the indoor unit, inspect the wiring of the outdoor unit too to make sure they aren't damaged. 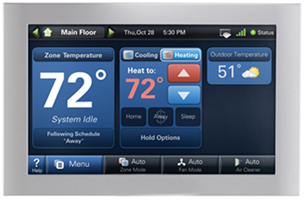 It is the thermostat that tells a heat pump when it should begin to work. The heat pump might not be in need of a repair but a thermostat might be. If everything seems okay at the indoor and the outdoor unit, then give a careful check to the thermostat and note the readings while also tightening its grip to the sub-base. As said above that the Heat Pumps often need slight repairs but the case is not the same always. There are times when even doing a repair check doesn't improve the working of a heat pump. Here is where you need to have professionals. 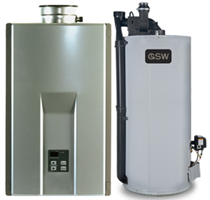 If the basic DIY tips don't help you get rid of your problem then it is highly recommended to not do an over tune-up with your heating and cooling appliance. 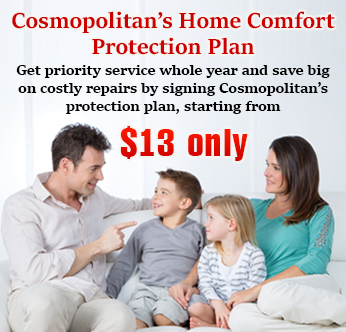 Either ask your professional service providers to give you some more useful tips to use or better, call them for a repair visit. This would help you in saving yourself from fatty bills of replacement while also repairing your gadget professionally.